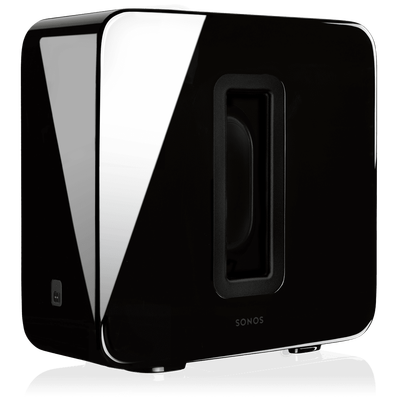 The SONOS wireless sound system is one of the best sounding, reliable, and highly flexible, audio solution there is. 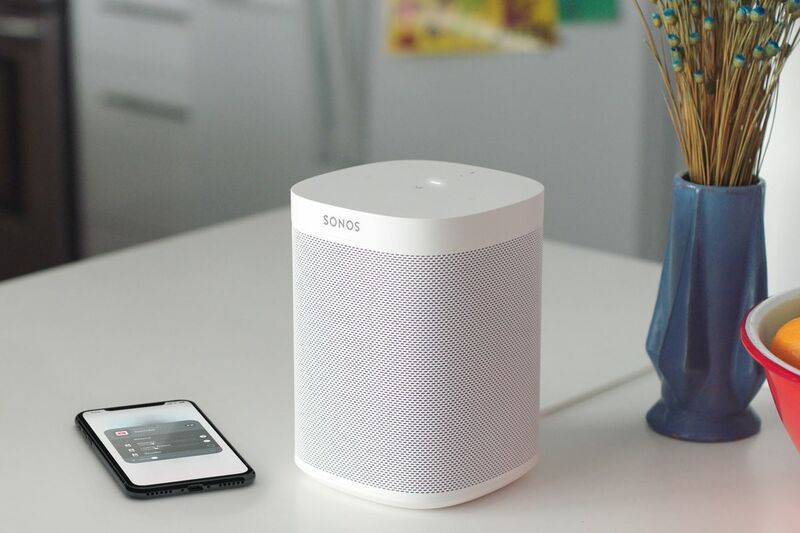 SONOS components can be linked via your home Wi-Fi system. or can be hard wired. 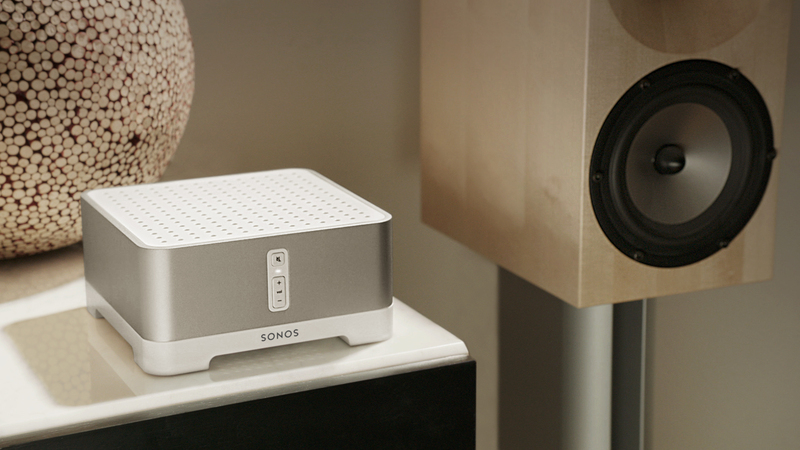 Controlling your SONOS system couldn’t be easier. Simply download dedicated apps for your smartphone or tablet – both Apple iOS and Android are catered for – and you’re good to go. You can either stream music stored on your device, from a local network share, or take advantage of music streaming services such as Spotify, Deezer, Tidal, Google Play Music or TuneIn Radio. Sound you just can’t miss. 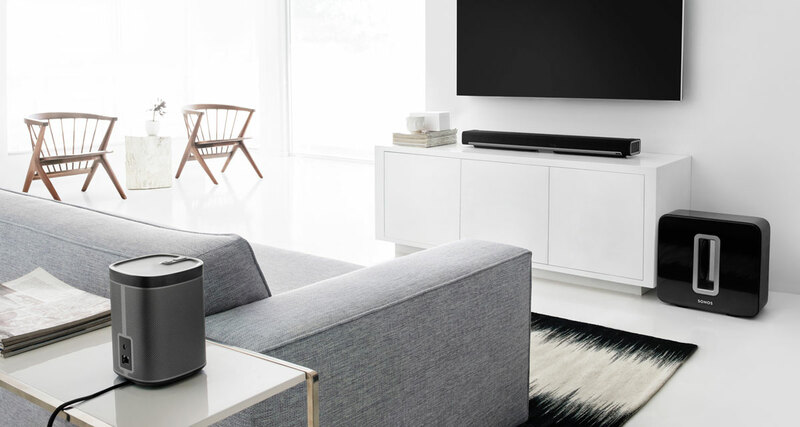 Bringing the perfect Audio experience to the comfort of your home! Mr Satellite is based Southern Suburbs Cape Town and services this area. Uncompromising sound whether vertical or horizontal. Wall or stand mountable.Line-in. Plug in any device you desire. 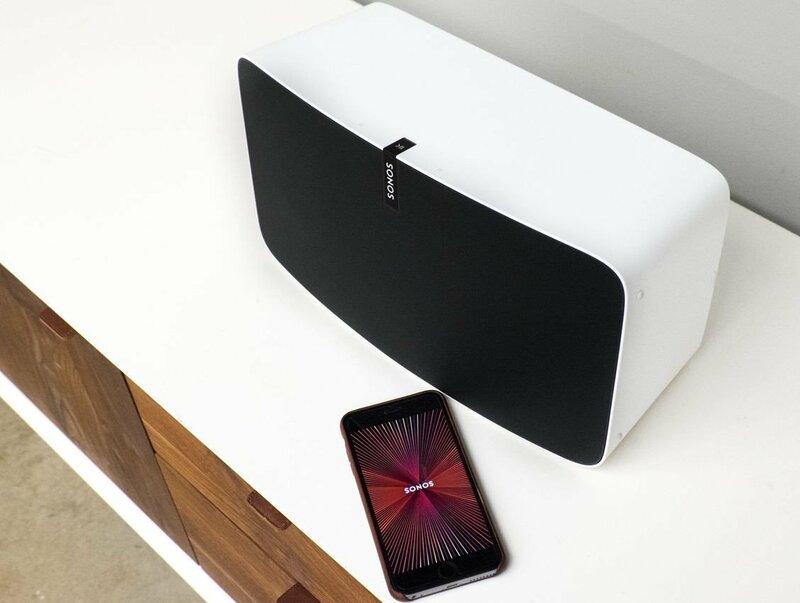 Two Play1’s work as Sonos home theater rear speakers. Join two Play1’s to make a stereo pair. 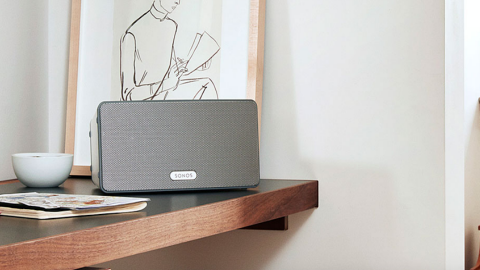 Wouldn’t it be great if you could stream music using the speakers you already own? 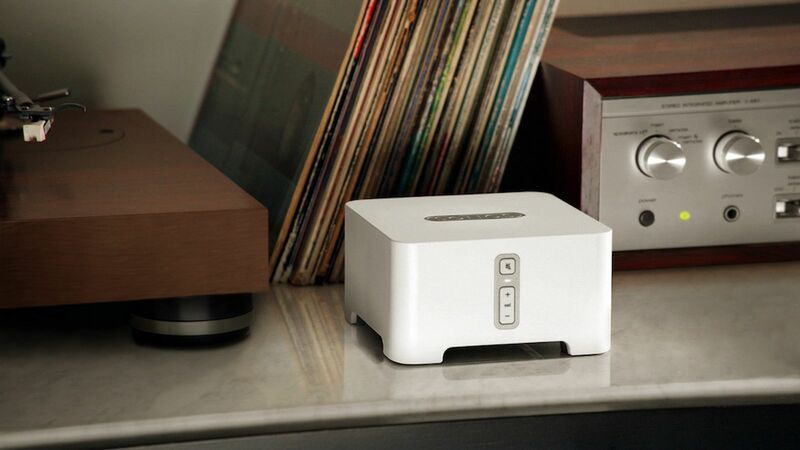 Built-in amplifier powers large or small speakers. The SONOS control and set up app. available for smartphones, tablets, and computers. When friends come over they can download the app and play DJ, too.